Magestore offers a reliable tool for improving your daily routine related to order processing. 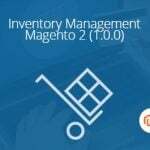 With the help of the Magento 2 Order Fulfillment extension, you will essentially increase the backend productivity turning boring routine processes into a piece of cake. 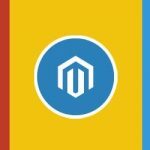 Below, we explore the functionality of the extension via a detailed Magento 2 backend tutorial. Besides, multiple orders can be assigned to batch. 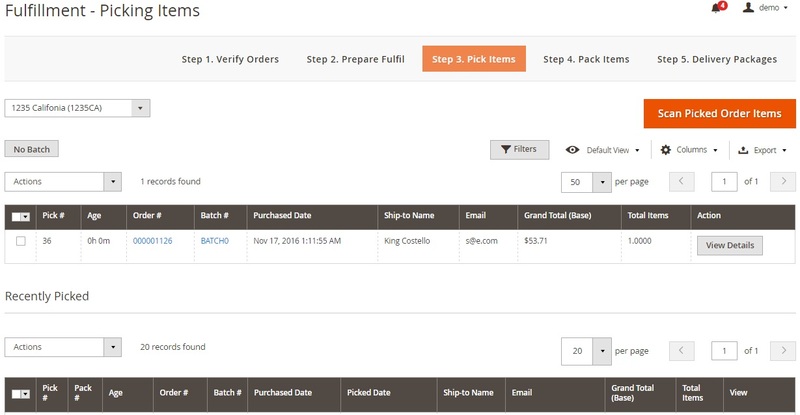 To make the process more clear, the Magestore Order Fulfillment extension provides the ability to add tags and notes related to each order. The edge of each order in each step can be recorded as well. As a result, you can filter orders by such parameters as ID, date, total value, status, recipient, batch, and tags. 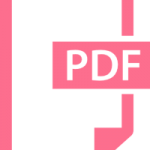 Printing documents, scanning items, and taking package photos are possible within the module. Email notifications for customers can be fine-tuned and send automatically! 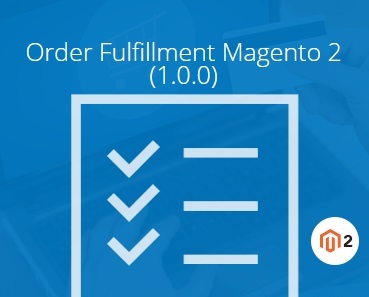 As for order listing, the Magestore Order Fulfillment Magento 2 extension lets you create new orders right in the Order Fulfillment section, deactivate default Magento shipping, as well as customize order tags. 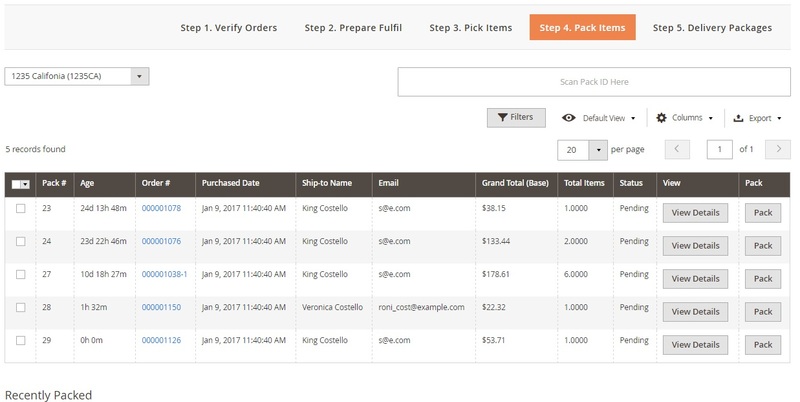 While viewing order details, the Magestore Order Fulfillment extension provides the ability to scan items, set picked quantity, change status, mark items as picked, and move items to prepare to fulfil. While leaving a comment, you can notify the customer by email as well as make comment visible on the storefront. 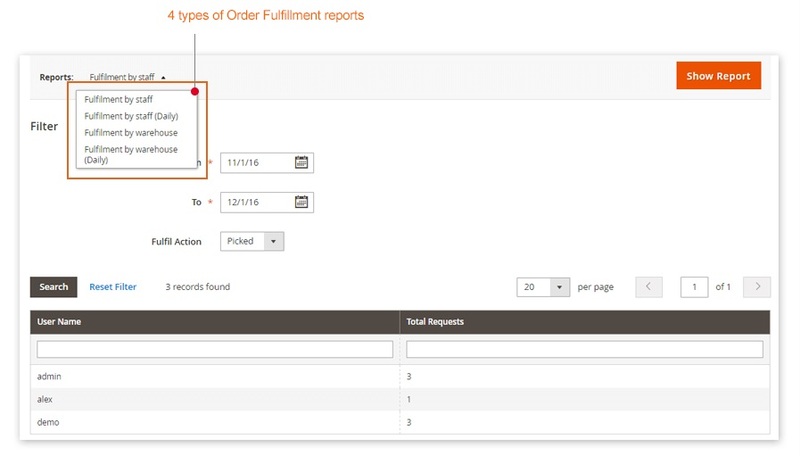 The Magestore Order Fulfillment Dashboard contains the following diagrams: Report Sales by Status, Report Order by Day, All Carriers, Report Verified Orders by Day, Report Pick Requests by Day, and Report Pack Requests by Day. You can view data for 7, 14, or 30 days as well as set a custom range. As for reports, there are 4 types: Fulfillment by staff, Fulfillment by staff (Daily), Fulfillment by warehouse, and Fulfillment by warehouse (Daily). 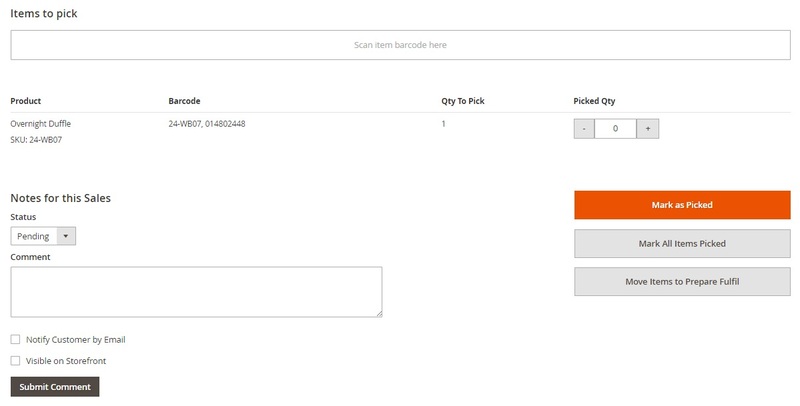 In Barcode Configuration, you enable/disable using one barcode per SKU, choose a barcode pattern, and select a default barcode template for printing. 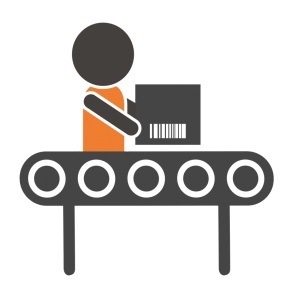 Fulfillment configuration lets you activate package pictures functionality and choose a product attribute for barcodes. 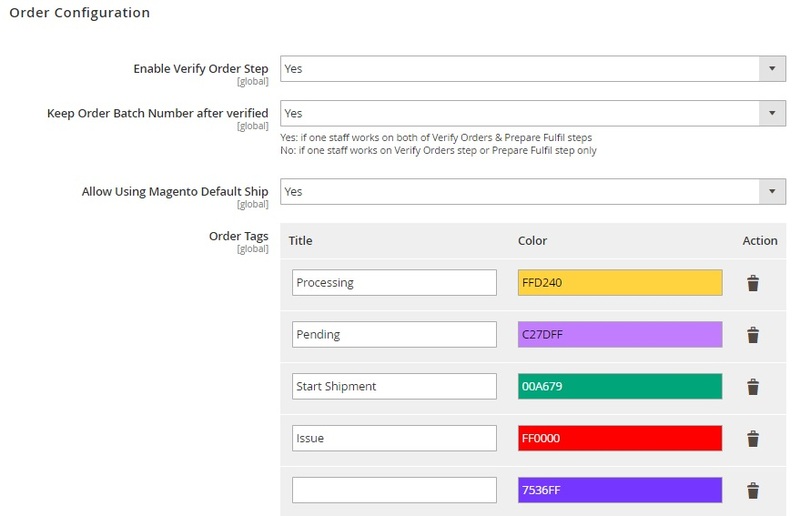 As you can see, the Magestore Order Fulfillment Magento 2 extension provides a user-friendly interface that essentially improves daily routine. At the same time, you get a lot of useful features that meet all modern e-commerce requirements. The module costs $999 that is a high price, but it can be a reasonable investment if you have a lot of orders to ship each day.